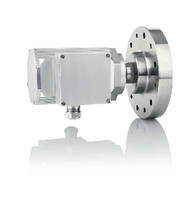 4000V Encoder Series feature ENDAT 2.2 electrical interface scanning heads. 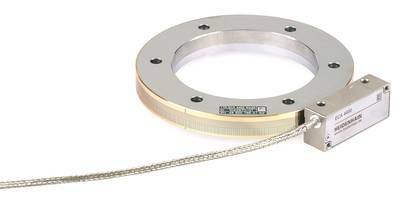 FSI 800 Series Rotary Encoders are suitable for SIL2/PLd applications. 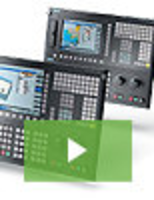 Netzer DS-25 Encoders tolerant to temperature and moisture. 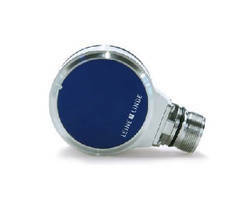 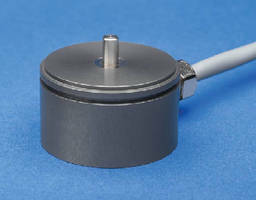 ECI 4000/ EBI 4000 Rotary Encoder Series features scanner unit and scale drum. 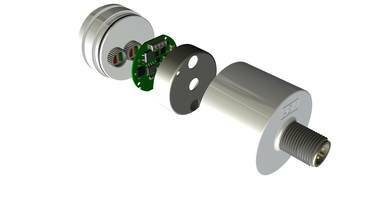 Rotary Magnetic Encoders provide 16-bit resolution. 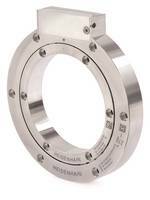 Stainless Steel Rotary Encoders withstand severe environments. 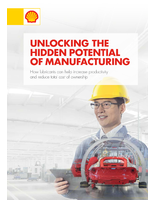 Absolute Rotary Encoder utilizes TMR sensor technology. 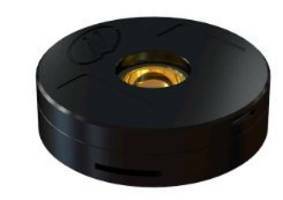 Rotary Encoders offer speed monitoring capabilities.